The National Society of Black Engineers (NSBE) Conference showcases black students and professionals who have a passion for science, technology, engineering and math (STEM), who are high achievers in these fields and who are channeling their dedication to advance their communities and society at large. 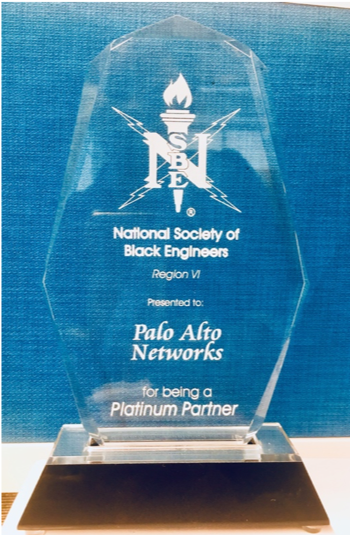 Two weeks ago, our team from Palo Alto Networks attended the NSBE Region 6 Fall Conference held in Las Vegas, NV. We were proud to be a Platinum Partner with NSBE for this event. 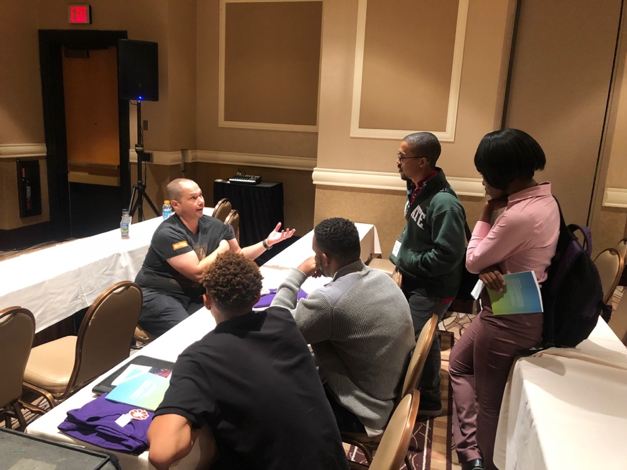 It is not only important that we continue our strong partnership with NSBE, but that we also continue to show up to events like these to recruit the best talent and educate attendees about the dynamic field of cybersecurity. Our amazing team did just that: they showed up and conquered! We hosted a networking event, had a booth at the career fair, and seven of our ten attendees were speakers. “Cybersecurity seems to be the topic of all the discussions thanks to the Palo Alto Networks sessions and interaction with attendees!” said Abdoulaye Fofana, Sr. Service Now Engineer. The NSBE leadership presented us with an award for our strong and solid partnership as the only Platinum Sponsor. We hosted two technical sessions educating professionals and students on how to break in to the cybersecurity industry, led by Damilola Longe, senior engineer; Nicole Cato, systems engineer; Jamie Fitz-Gerald, product line manager; and Bill Walton, senior manager of Talent Development. 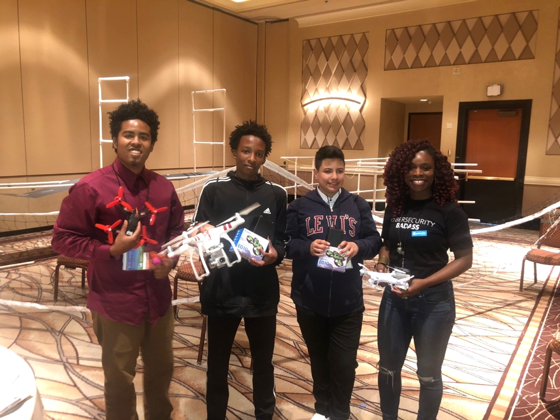 Samantha Pierre, product marketing manager at Palo Alto Networks, presented awards to the Drone Competition winners for NSBE Jr., which was also sponsored by Palo Alto Networks. 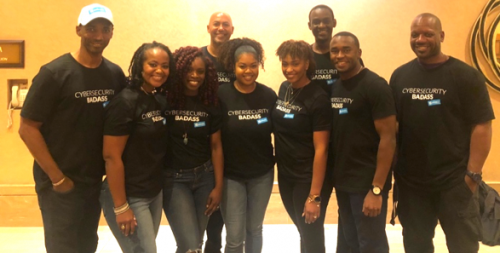 The team spent a total of 2 days connecting with students and professionals, whether it was during the networking event at the Soul Lounge, career fair, or a speaker session. Thank you to our Black Employee Network, Ujima, and our Inclusion and Diversity team who planned and executed the entire experience. The team spent a great deal of time spreading their wealth of knowledge on cybersecurity at the conference and encouraging attendees to join us on our mission to protect our way of life in the digital age.